What could be better than being married to a restaurant critic? 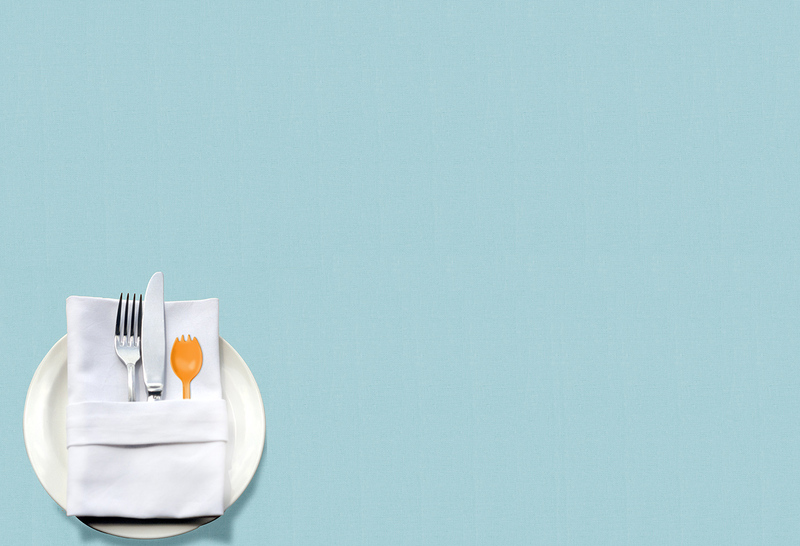 All those amazing meals at the best restauran…pure nirvana, right? Well, Lila Soto, the heroine of Elizabeth LaBan’s charming new novel, The Restaurant Critic’s Wife (Lake Union Publishing; January 5, 2016), might tell you otherwise. Sure the food is heavenly, but the downsides are considerable—especially being married to a man who is obsessed with his job and paranoid to the point of absurdity about being “outed” from his anonymity. Add to the scenario the fact that Lila has given up her own career to follow her husband’s job to a new, unfamiliar city, and that she is now a fulltime stay-at-home mom—a gig she never aspired to, despite loving her kids—and you begin to see why Lila is doubting every life decision she’s ever made. Though it is not an autobiography by any means, it can’t be overlooked that Elizabeth LaBan is herself married to Philadelphia restaurant critic Craig LaBan. “This book wouldn’t exist without my husband,” she says, “who brings excitement, adventure, love, and great food into our lives every day, and has always been open to my writing a novel about a woman who is married to a wacky restaurant critic. 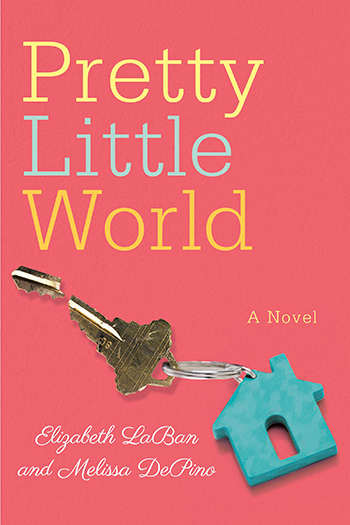 For the record, Craig is not obsessive or controlling like Sam—and Craig did not tell me to say that.” But, even if her main characters are fictitious, there is no denying that Elizabeth draws on aspects of her own life to lend a delicious verisimilitude to the novel. 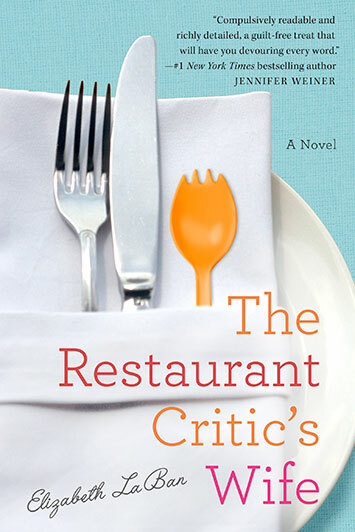 The Restaurant Critic’s Wife is a charming portrait of the complexities of life that many women face when dealing with their marriages, their children, their friendships, and their careers. All the talk about exquisite food is merely the icing on a one-of-a-kind cake. Elizabeth LaBan lives in Philadelphia with her restaurant critic husband and two children. She is also the author of The Tragedy Paper, which has been translated into eleven languages, and The Grandparents Handbook, which has been translated into seven languages. 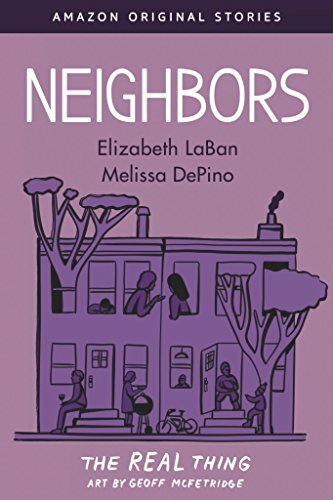 In her first novel for adults, Elizabeth LaBan proves adept at capturing the essence of our lives. I hope you will plan prominent review and feature attention and I look forward to discussing interview possibilities with you. 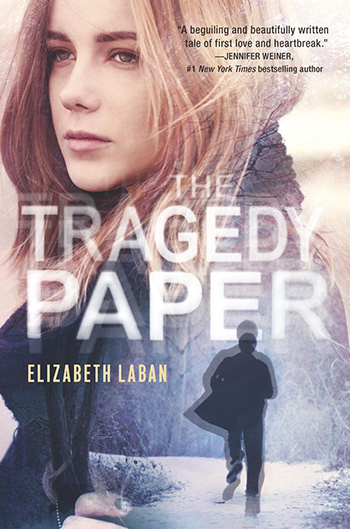 Set at a private school inspired by the elite Hackley School in Tarrytown, NY, THE TRAGEDY PAPER is the highly anticipated first novel from Elizabeth LaBan (Alfred A. Knopf). 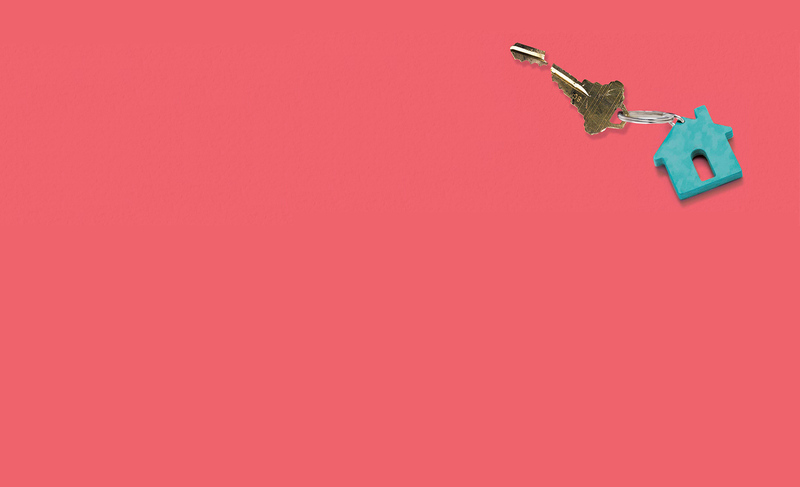 Perfect for fans of Thirteen Reasons Why and Looking for Alaska, LaBan’s debut offers a suspenseful exploration of forbidden love, tenuous friendship, and the lengths people will go to keep their secrets. Welcome to the Irving School, where the motto is “Enter here to be and find a friend”-though Tim Macbeth’s expectations are definitely not that high. 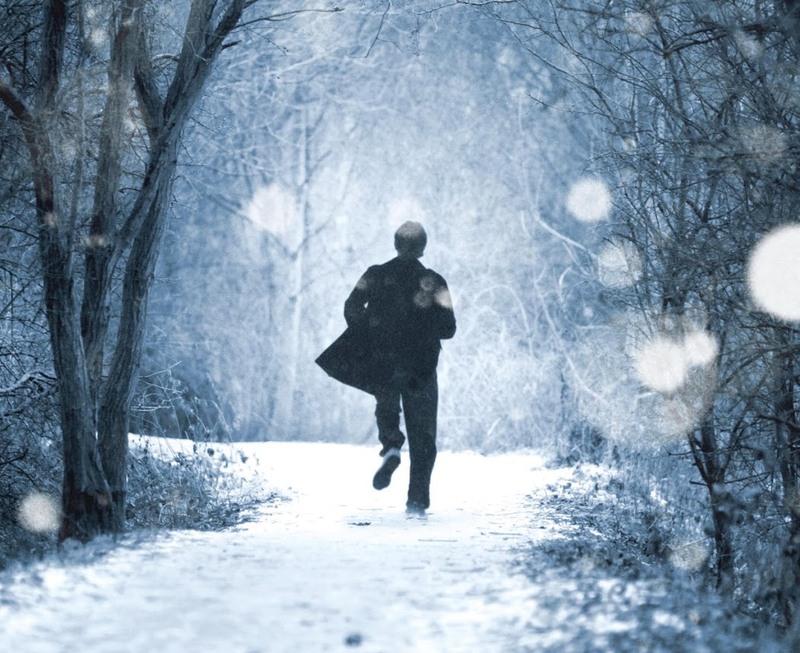 A 17 year-old albino and a recent transfer to the prestigious private school, all Tim really wants to do is make it through his senior year unnoticed. But despite his efforts to remain off the radar, he finds himself falling for Vanessa Sheller, girlfriend of the most popular guy on campus. To Tim’s surprise, Vanessa is into him, too-though she can kiss her social status goodbye if anyone finds out. Looming in the background of their clandestine relationship is the Tragedy Paper, Irving’s version of a senior thesis, assigned by the school’s least forgiving teacher. LaBan skillfully weaves in the alternating perspective of Duncan, a current Irving senior, as he uncovers the truth behind Tim and Vanessa’s story, consequently producing the greatest Tragedy Paper in the school’s history. 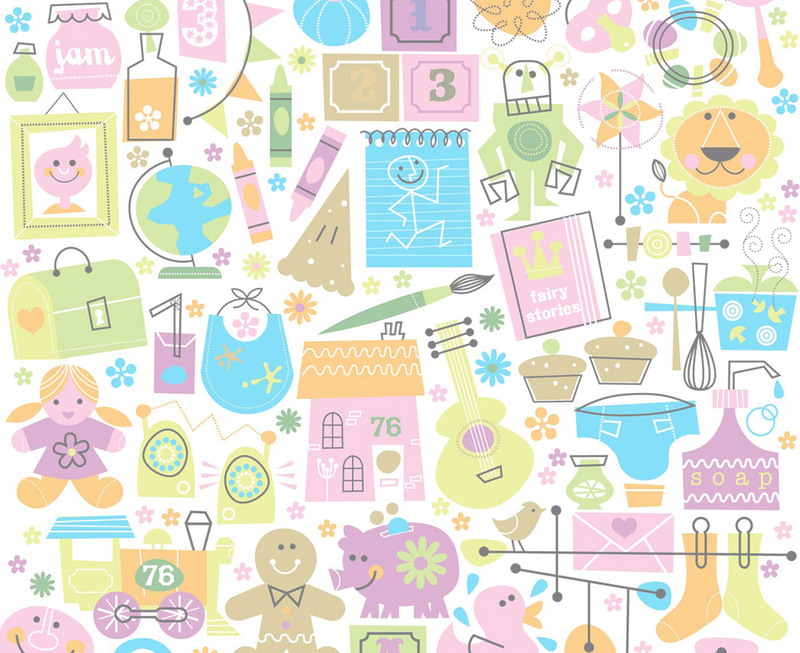 Elizabeth LaBan lives in Philadelphia with her restaurant critic husband and two children. She is the author of The Restaurant Critic’s Wife which was published by Lake Union, the young adult novel The Tragedy Paper, published by Knopf, which has been translated into eleven foreign languages, and The Grandparents Handbook, published by Quirk Books, which has been translated into seven foreign languages, and Pretty Little World, which she co-authored with Melissa DePino. 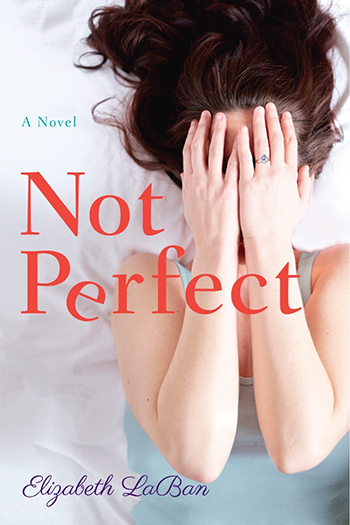 Her next solo novel called Not Perfect just came out on February 1, 2018. 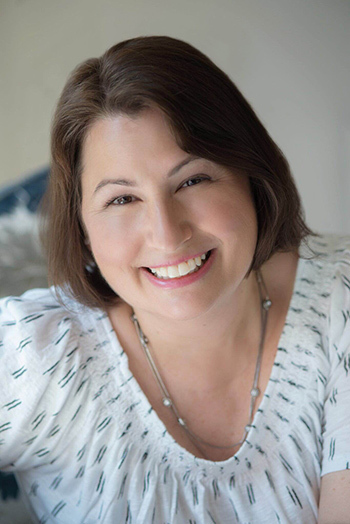 She is a freelance writer and editor whose work has appeared in The Philadelphia Inquirer, New York Newsday and The Times-Picayune, among other publications. She also ghost writes a weekly column, and has ghost written two books.